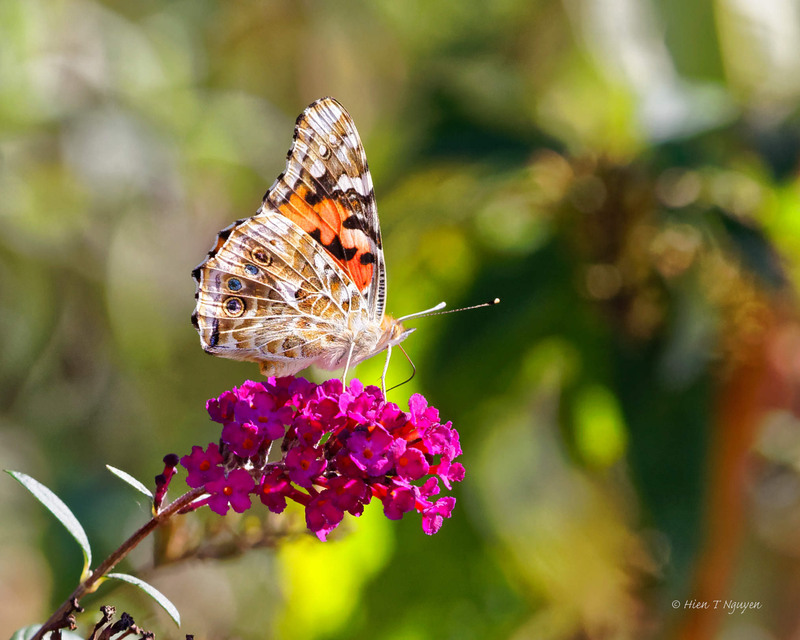 A shot of a Painted Lady from this past summer, to not think about the cold outside at the moment. They’re such pretty butterflies, above and below, like you show here. They are one of the highlights of summer butterflies. Beautiful! I love the clarity in this photo! It’s beautiful, just the thing for an early winter day! Thank you Jerry! That photo was taken with temperatures around 90 F.